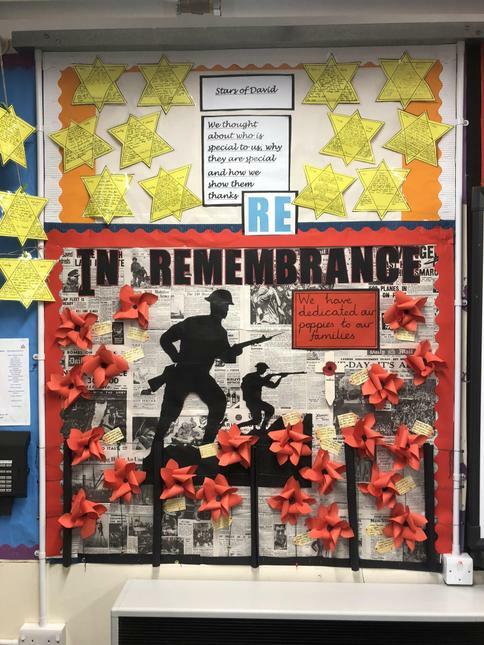 There has been lots of learning about Remembrance in school over the past few days. We held special assemblies for all pupils with a focus on the work of the Royal British Legion. Key themes of remembering, sacrifice and hope were explored. Thank you to our staff who have explored the importance of Remembrance in their classrooms this week. 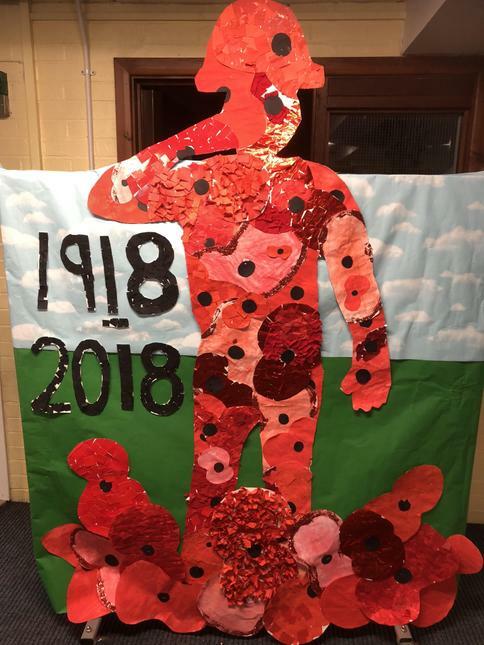 Thank you to the staff from Tullie House who were in school for two days, leading sessions with Years 1, 2, and 6 with the theme of 'We Will Remember Them'. 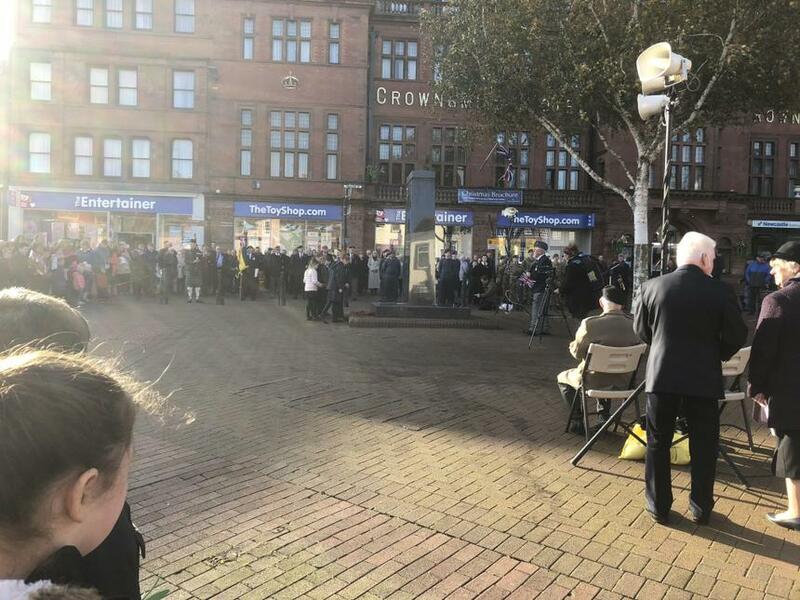 Four Year 6 pupils accompanied myself to The Cenotaph on Friday, where they laid a wreath on behalf of the pupils, staff and Governors of our School. Thank you to the volunteers from Year 6 who organised our collections for the Royal British Legion by selling poppies and other poppy themed pencils etc. On Monday, we will be gathering together in our hall to pause and reflect during 2 minutes of silence.